Comprising 27% of Subaru sales, the Forester is critical to the company’s health, especially since the model’s popularity has more than doubled since its last redesign for 2014. That’s why the redesigned 2019 Subaru Forester needs to be exactly right for the target customer. And that’s also why the new Forester doesn’t stray far from the recipe that has made it successful for more than two decades. Don’t take this to mean that Subaru didn’t make big changes to the new 2019 Forester. This compact SUV is almost all new from the tires up, yet will be instantly familiar to anyone who knows and loves it. Improved in almost every way, the Forester is better than ever. On sale as of September 2018, the new Forester is available in base, Premium, Sport, Limited, and Touring trim levels. Each comes with the same engine, same transmission, and the same all-wheel-drive (AWD) system. 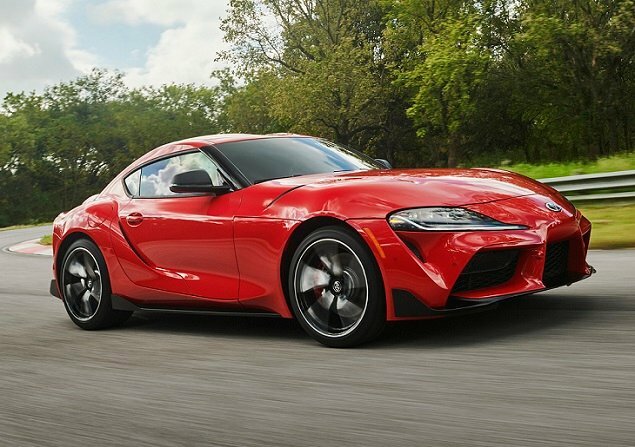 Prices range from $25,270 to $35,270, though if you add any of the myriad dealer-installed accessories the price tags climb from there. Based on a daylong drive behind the wheel of Premium and Touring versions, both current Forester owners and newcomers to the Subaru family will want this new version of the SUV. Except, perhaps, for the 7% of Forester buyers who wanted the turbocharged version. That engine is gone for 2019. Though it is completely redesigned, the 2019 Forester looks like the previous model inside and out, but with flavoring from Subaru’s larger Ascent SUV in the styling details. The result is neither ugly nor attractive. Let’s just say the Forester’s beauty lies in its practicality, capability, safety, and comfort, and not in its looks. Inside, the new Forester is much like the old Forester, but with a palpable upgrade in terms of materials, refinement, and sophistication. For 2019, the Forester’s dimensions grow, creating more room inside for people and a little bit of extra cargo. Subaru also provides more cabin storage than before, and the rear liftgate opens much wider in order to maximize access to the cargo area. In the base Forester, cargo space measures 35.4 cu. ft. behind the rear seat and 76.1 cu. ft. with the rear seat folded down. All others shrink to 33 cu. ft. and 70.9 cu. ft. due to the power panoramic sunroof that is standard on all versions except the base trim. The test vehicle had Touring trim, which equips the Forester with every factory option as standard equipment. Leather-wrapped seats, featuring 10-way power adjustment in front and offering genuine three-across capacity in back, provide excellent comfort. It is easy to get into and out of this SUV, and the rear seat supplies downright impressive legroom. Outward visibility is exceptional, and the Forester Touring is ready to battle winter. Heated front and rear seats, a heated steering wheel, heated side mirrors, and a wiper de-icing system will no doubt make life better for people who live where the sun often doesn’t shine. Subaru even revised airflow to ensure warmer feet. In the summer, new air conditioning vents for rear passengers make the heat bearable, but this SUV still doesn’t offer a front-seat ventilation system. Automatic climate control is standard for all Foresters. 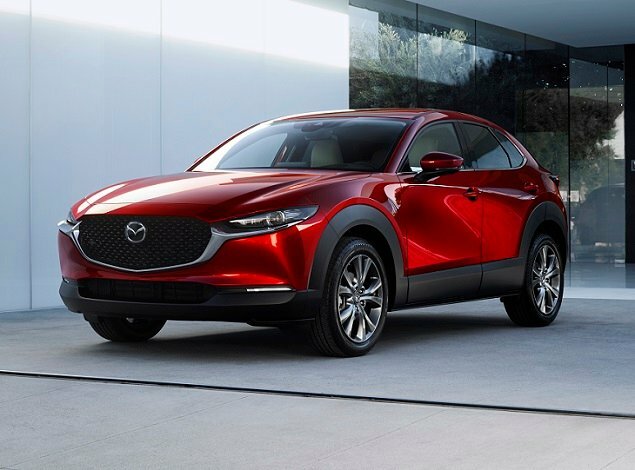 For 2019, in versions with dual-zone climate control, a new Passenger Link function alters airflow operation and heated seat activation based on the SUV’s occupancy rate. You can also program the system to one of four different airflow settings. All 2019 Foresters except the base trim include a power panoramic sunroof, the better for adventuring and seeing new sights. Controls are laid out in logical fashion, though it is sometimes a challenge to remember whether the information display on the top of the dashboard or the one nestled between the gauges contains the data you wish to reference. Both screens rely on steering wheel controls, too, and it’s easy to use the wrong set. Though the outgoing Forester is quite safe, Subaru makes significant strides on this front for 2019. Moved to the company’s new global platform, the new Forester’s vehicle architecture is 1.4 times better at absorbing and dispersing frontal collision impact energy than before, according to the automaker. 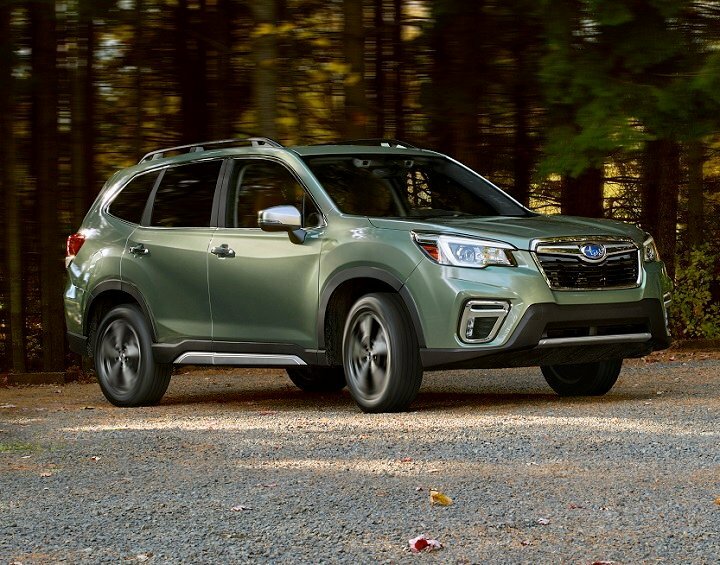 Added strengthening for side-impact protection is in place, too, and Subaru’s EyeSight suite of driver-assistance and collision-avoidance systems is standard for all Foresters. Beyond these improvements, the Forester continues to offer, as standard or optional equipment depending on the trim level, numerous other systems ranging from rear automatic braking and steering-responsive headlights to Starlink Safety & Security services including automatic collision notification and SOS emergency calling. What’s noteworthy on the safety front is new DriverFocus technology. 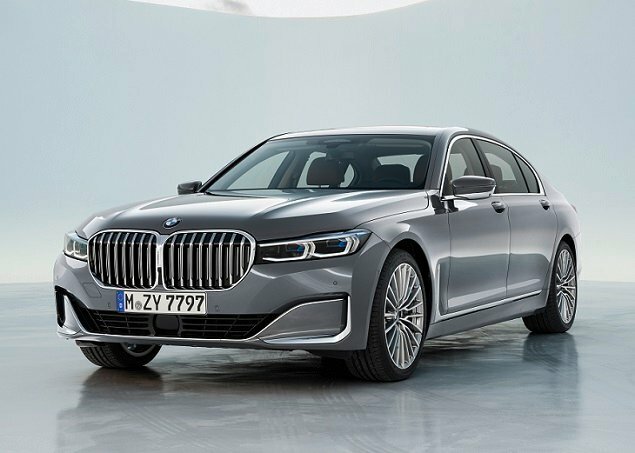 Standard and exclusive to Touring trim, it uses facial recognition to monitor a driver for drowsiness and distractedness. The system works, audibly alerting me when I looked away from the road for too long. Another cool new feature for the 2019 Forester is the ability to configure the adaptive cruise control system’s acceleration responsiveness. Four different settings are available to drivers. Three different Starlink infotainment systems are available for the new Forester, and they all come with HD Radio, satellite radio, Apple CarPlay, and Android Auto. Knobs and buttons help to make the systems easy and intuitive to use. A larger 8-in. screen is available, along with a Wi-Fi hotspot, Starlink Apps, Starlink subscription services, navigation system, and a Harman Kardon premium sound system. Forester buyers can also opt for a new Entertainment Anywhere package that leverages the Wi-Fi and dual rear-seat USB ports in the car, while providing portability with two 32-gig iPads and two sets of wireless headphones. Most people didn’t buy the Forester 2.0XT. That was the turbocharged version, offered only in two trim levels and priced thousands of dollars higher than other Foresters. From this customer behavior, Subaru concluded that turbocharging was unnecessary for the 2019 redesign. That leaves the dimensionally larger, 3,449-lb. (at a minimum) 2019 Forester with a new direct-injection, 2.5-liter 4-cylinder engine making 182 horsepower at 5,800 rpm and 176 lb.-ft. of torque at 4,400 rpm. A continuously variable transmission (CVT) with seven stepped ratios feeds the power to a standard AWD system. With one person aboard, driven at or near sea level, this drivetrain is perfectly fine. The CVT does a good job of mimicking a traditional automatic in terms of engine sound during acceleration, and the Forester makes for a lively commuter thanks to satisfying part-throttle response. Start adding people, adding cargo, or start up a mountain road and this Subaru will lack gusto. And if you request maximum acceleration to enter a freeway at matching speeds or to pass slower traffic, you’re likely to suffer disappointment. Turbocharging solves for all of these issues, but it is no longer offered. Subaru retuned the Forester’s ride and handling characteristics for 2019. Quicker and sharper steering, greater ride compliance and improved control of body motions, and a brake-induced torque-vectoring system are intended to make the SUV more enjoyable to drive. They do, and the Forester behaves exactly as expected on a tight and winding road. That allows the driver to focus on driving rather than responding to unexpected or sudden vehicle behavior. However, while most people will love the softer and quieter ride quality, I miss the firm connectedness of Subarus of old. Off-roading is no problem with the 2019 Forester. It boasts 8.7 ins. of ground clearance, which is just as much as a Jeep Cherokee Trailhawk. It also has an X-Mode traction system with hill-descent control, included in all but the base trim. New for 2019, Sport, Limited, and Touring add snow, sand, and mud X-Mode settings for even better traction on different kinds of terrain. There isn’t much to complain about when it comes to the redesigned 2019 Subaru Forester. The major concern is engine power, especially for people who plan to head for the mountains on a regular basis.